We buy “everything” in solid Gold! We pay Top Prices for your gold! Art House Gallery have professional experts that can test and evaluate the value of your gold. 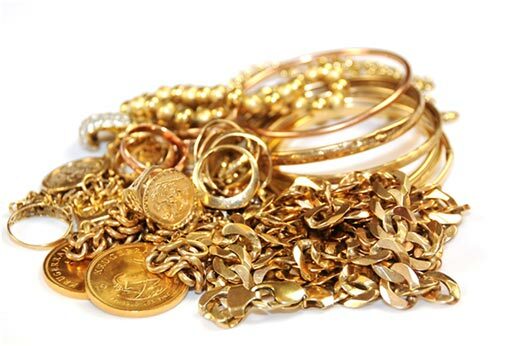 We buy gold jewelry, with or without diamonds or gemstones, and gold coins or any type of gold object or scrap. We will authenticate the quality and carat value for your gold. We pay top prices for your gold! Art House Gallery is available to arrange appointments in our office or at your home, office or bank.